#3-2. What is the childish face that most Koreans have preference for? I have performed an experiment as shown in <Image 2> in order to assess the beautifying effect of the selfie angle. The changes of the facial features shown in a photo taken at a selfie angle were mathematically analyzed as following. In the photograph taken at a selfie angle, the face was vertically shorter, the upper face was longer and the lower face including the chin and jaws looked smaller. The forehead appeared large, wide, and round, the eyes larger and the jawlines narrower. As shown in <Image 2>, if you take a picture with more correct selfie angles, it changes your face into more attractive appearance. The secret from the visual effect of this selfie angle is very reflective of the characteristics of attractive female faces that most Koreans prefer. Image2. Mathematical analysis of photographs taken at selfie angles. This composite face samples show that attractive degrees or scales are changed according to the angle of a camera. Green numbers indicate that the measured metric values are ideal and lie within 1 SD of data of attractive faces. Red numbers indicate measurements lie outside measurements of attractive facial scales. One star (*) indicates lying outside 1SD, two indicate lying outside 2SD, and ‘<<’ signifies lying outside 4SD. There is higher preference for the youthful, childish or baby face in the Western culture as well.4 However, what is considered a beautiful female face in Korea is somewhat different from that of the West. Currently, a face with rather masculine features is considered attractive in the West; Angular shape of lower jaws, prominent cheekbones, relatively smaller, sharp, and narrower eyes, and thicker lips are usually considered as a standard facial features of attractive Caucasian faces and these are very opposite to beauty preferences among Koreans.. Therefore, the argument that Korean women want Westernized face and Korean females undergo plastic surgeries to resemble Caucasian face does not stand to reason at all. As discussed above, Koreans have relatively higher preference for childish faces in respect to Caucasians. However, according to my studies, the public do not simply prefer an infantile face but a special balanced and harmonized facial characteristics of childish faces of , which secrets are reflected in the perceptional illusion effect of a ‘selfie angle’. 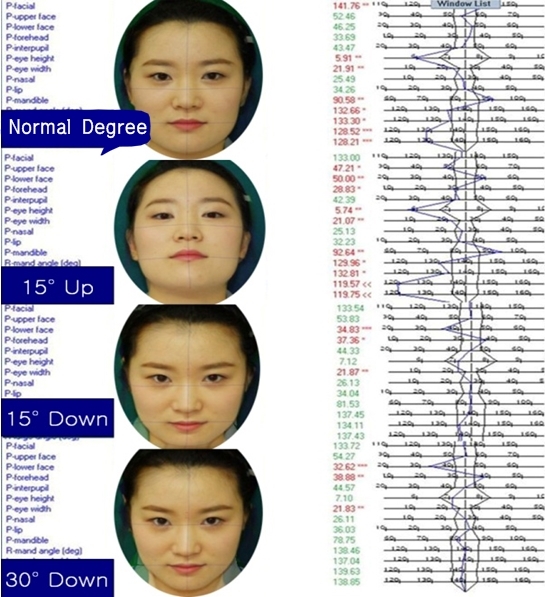 In other words, Koreans generally regard the following features of the face as unique preferred standards of attractive Korean faces; ‘compared to the average or ordinary Korean faces, attractive Korean female faces have such structural characteristics as relatively small face, round and wide forehead, slightly longer and voluminous middle face, smaller and shorter lower face, oval and narrow yet rounded jawline, large, vivid, well-contrasted, and clear eyes, and transparent, white, clear skin. The next article will discuss about beauty differences among races. Namhee Kim, Master thesis, Beauty trends and their acceptance in the light of baby face fever: with focus on cosmetic industry. Cosmetic Art, Graduate School, Seokyeong University, 2010. 2. Todd JT, Mark LS, Shaw RE, Pittenger JB. The perception of human growth. Sci Am. 242(2):132-4, 139A, 140 passim. 1980. Jung-hyun Park, Marketing points in the context of Psy’s popularity, LG Economic Research Institute Trends Report, Retrieved at http://www.lgeri.com/management/marketing/article.asp?grouping=01020300&seq=217. 2004. 8.13. Romm S. The changing face of beauty. 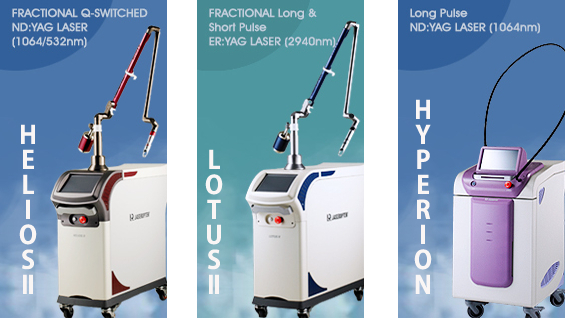 Aesthetic Plast Surg. 13(2):91-8. 1989.